Baan Nong Krathin offers comfortable rooms with a private balcony and an on-site restaurant. 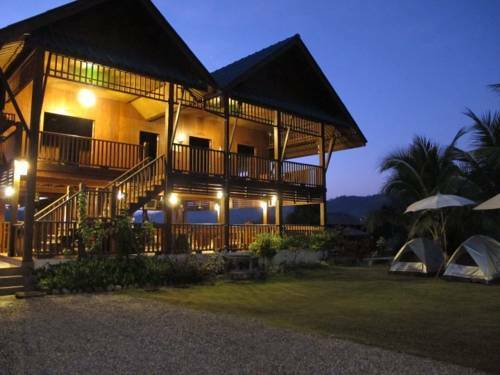 It is a 5-minute drive from Mae Hong Sorn Living Museum. Jong Kum Temple is located 12 km away from Baan Nong Kratin. 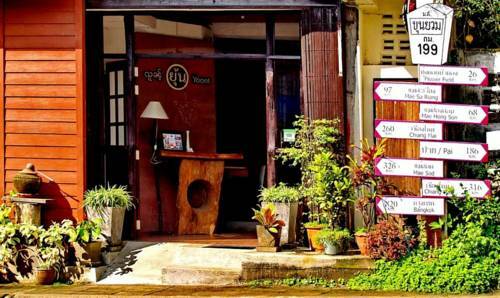 Yoont Hotel is located in Khun Yuam District, a 2-minute drive from Thai-Japan Friendship Memorial Hall. It offers clean and cosy rooms with en suite bathrooms. Free Wi-Fi is available throughout the hotel. Flying Bird is located 5 km from Kaew Ko Mon Cave. It offers clean and comfortable rooms with air-conditioning and free Wi-Fi. 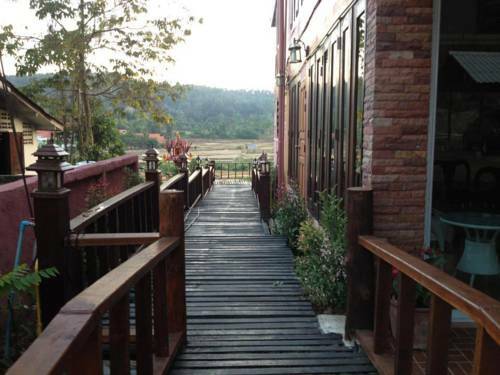 A 2-hr drive from Maehongson Airport, the hotel features free public parking. 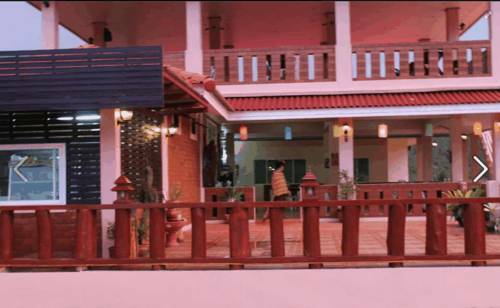 Herntai Resort is surrounded by mountain views. It features cosy rooms with partially open-air en-suite bathrooms. The resort offers free Wi-Fi and parking. Keaw Komon Cave is a 10-minute ride from Herntai Resort.